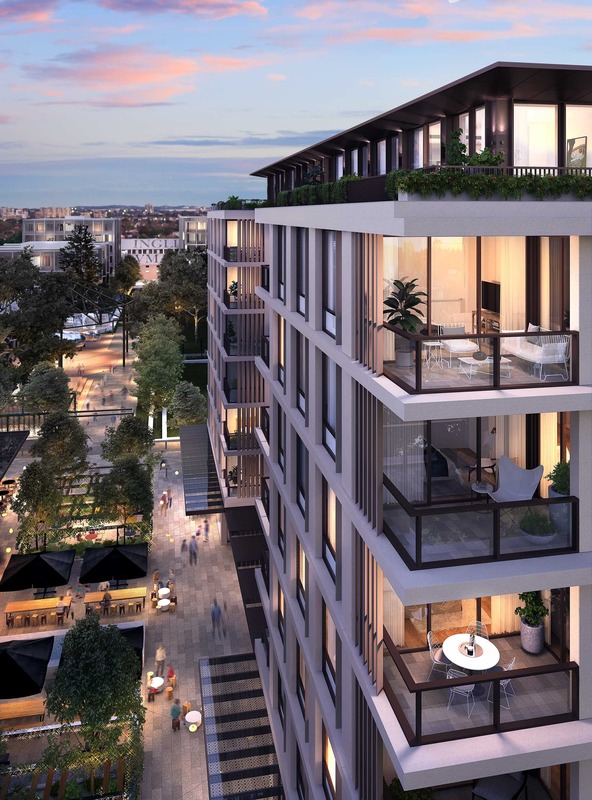 Newmarket, Randwick’s highly-anticipated new apartment development, is built on a rich equestrian history that comes to life through inspired architecture, smart landscaping and relevant interior design that pays homage to the site’s past. 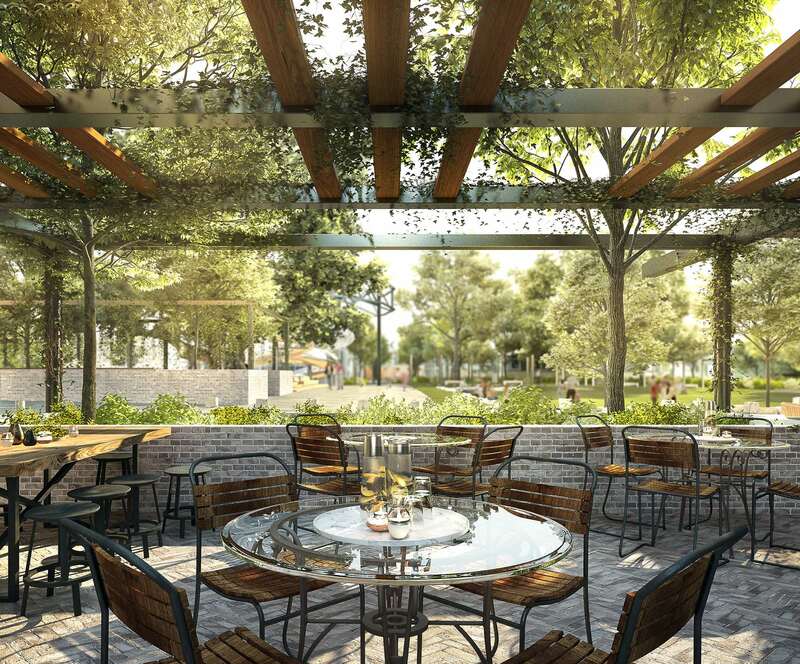 Newmarket, Randwick’s highly-anticipated new apartment development, is built on a rich equestrian history that comes to life through inspired architecture, smart landscaping and relevant interior design that pays homage to the site’s past. 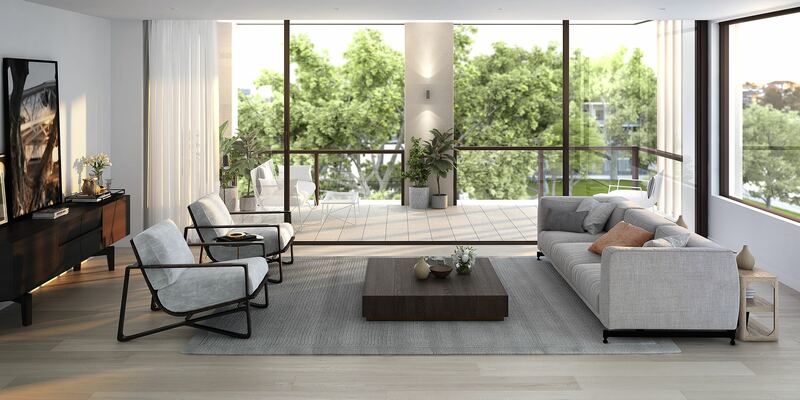 Newmarket, Randwick’s highly-anticipated new apartment development, is built on a rich equestrian history that comes to life through inspired architecture, smart landscaping and relevant interior design that pays homage to the site’s past. The landmark of the precinct, a former equestrian centre where horses were paraded and traded for 100 years, is set to remain untouched and incorporated into the development's design. In fact, the historic newmarket stables and Newmarket House will all be preserved, along with the frame of the main sales ring and the ancient fig trees that surround it. “Newmarket Randwick is special because of its heritage. We will respect the precinct as it is, the Inglis Stables,“ commented Adrian Pozzo, CEO at Cbus Property, the project’s developer. 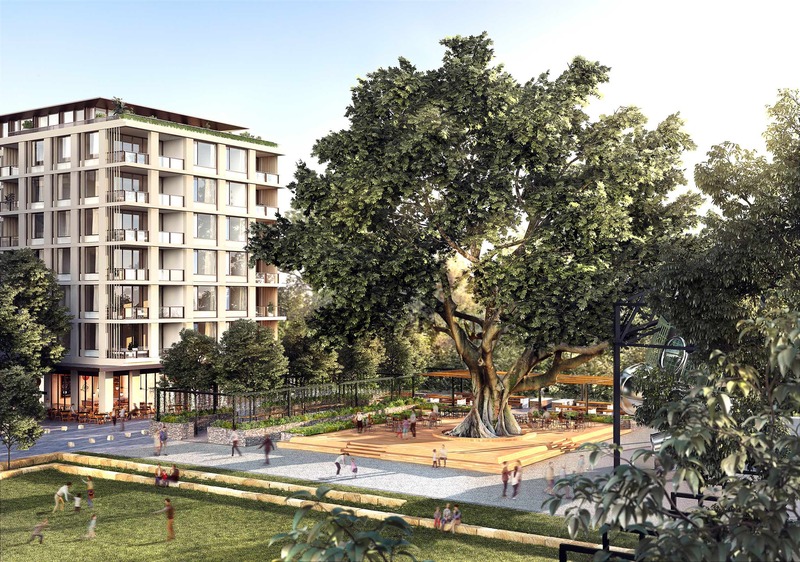 The wider Newmarket project will include 642 dwellings, while the current stage 1 release, named Newmarket Residences, offers buyers the chance to choose from 128 apartments, built across two eight-storey buildings. Newmarket Residences include a mixture of townhouses, large family homes and smaller apartments – the variety is designed to attract a range of people and demographics to cultivate a diverse community and also reflect the architectural styles of the existing Randwick neighbourhood. 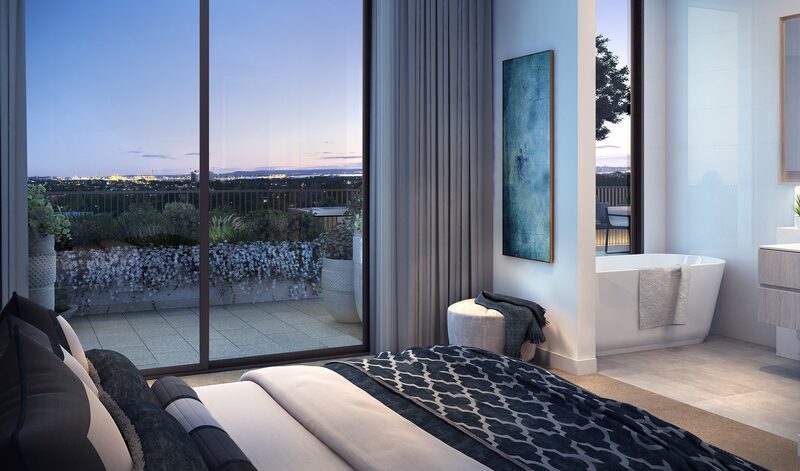 Inside Newmarket’s elegant and spacious apartments, the influence from the site is vividly expressed through equestrian-style interior design, which has been likened to that of an exclusive clubhouse. The colour scheme lies at the heart of this design direction, composed of natural textures including stone, leather and timber. The bedrooms include ensuites for an effortless and fluid morning routine. Stumble out of bed and move seamlessly into the bathroom, draw your morning bath and relax in soapy luxury while you gaze out at the suburbs as the sunrise awakens them. From your apartment, you will look across 5,000sqm of green, open space, thanks to generous planning by Arcadia Landscape Architecture. The inclusion of luscious new gardens and big, old fig trees creates a beautiful setting for an afternoon stroll and a charming view to be enjoyed from within your home. “When we walked onto the site for the first time, there was just such a strong context of the history of Newmarket and that has really created our vision and inspiration,” says Alex Longley, Director at Arcadia Landscape Architects. Set to become a new urban hub, transplanting the heart of Randwick, Newmarket will soon be home to a wide range of life-enhancing amenity. 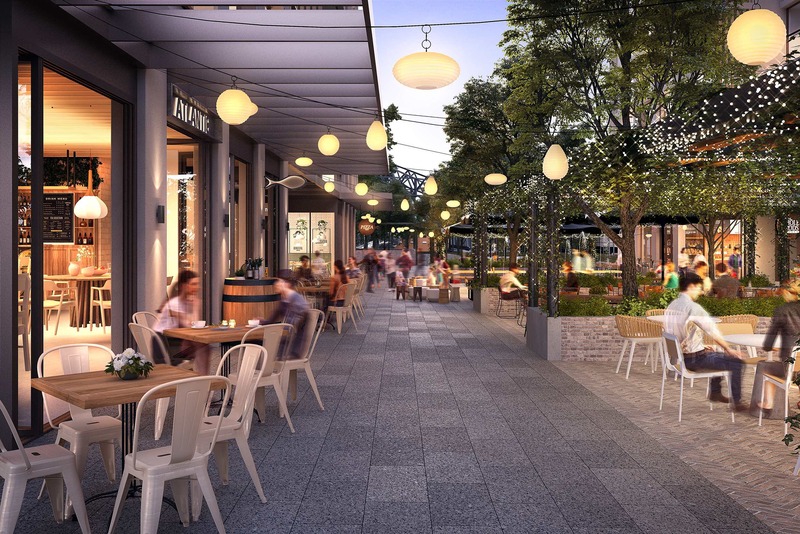 Located in the eastern suburbs of Sydney, residents of Newmarket will have a wealth of shops and activities to explore beyond the precinct’s offering and indeed beyond Randwick’s local shops and cafes along Belmore Rd and in Royal Randwick. Coogee Beach is just a short drive away, a world-renowned hotspot for lovers of sun and weekends of fun. Centennial Park, home to an exciting calendar of musical events, sports events and festivals for foodies is also just around the corner, and Moonlight Cinema is perfect for a romantic evening that’s a little different. For access to all the best shops, Westfield Eastgardens is a mere 8-minute drive away. For more information or to enquire about Newmarket, click here.